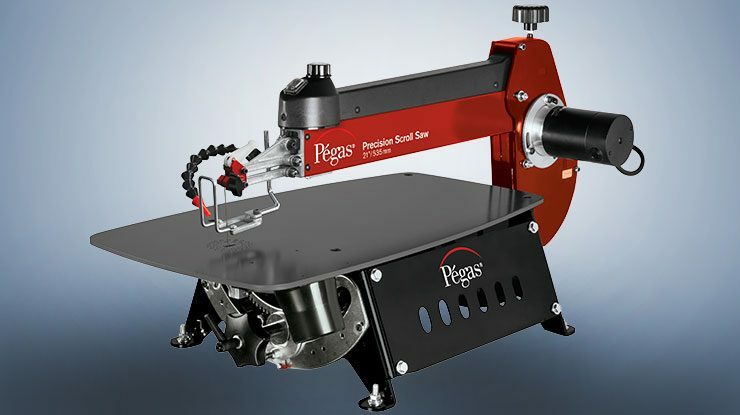 Pegas®​ Scroll Saws are high-precision tools, which with a minimum amount of maintenance, will provide reliable service and great satisfaction for many years. 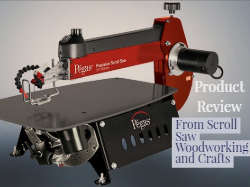 This scroll saw is developed in Switzerland - made in Taiwan to the rigorous specifications and quality requirements of Pegas. The total you pay for the saw is $719. The stand and foot switch are also available. 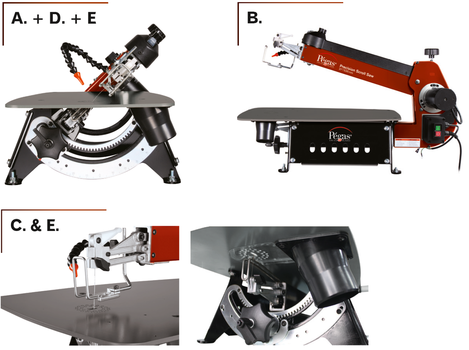 *Once the saws are landed in New Jersey, we will contact you to let you place your order (shipping is going to be about $60-80). When the saw is ready to ship, we'll send you a coupon worth $100 to use towards the purchase of the saw - that's how you'll be able to use the $100 from this pre-order. You will also have the option at that time to include the stand and foot pedal. *Yes, you can change your mind! We will simply refund your purchase if you contact us and choose not to purchase. The pre-order just ensures you will be one of the first to get a saw from the second shipment into North America. 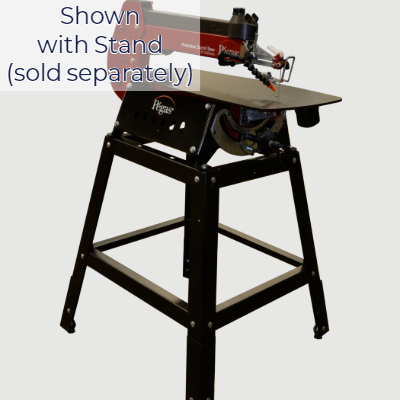 The stand is designed for your Pegas Saw. You can jump here to purchase the stand. 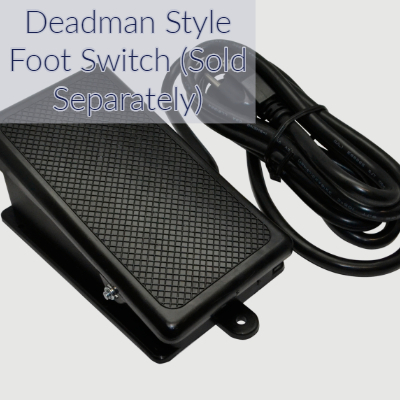 The foot pedal is a deadman style, meaning it will shut the saw off at the same speed and start it at the same speed. Many scrollers consider a foot pedal to be a necessary accessory. 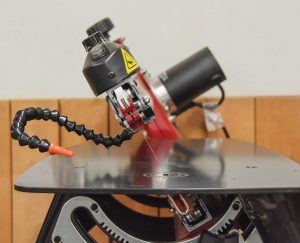 Jump here to order the foot pedal for your scroll saw.